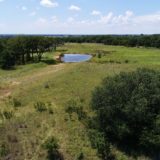 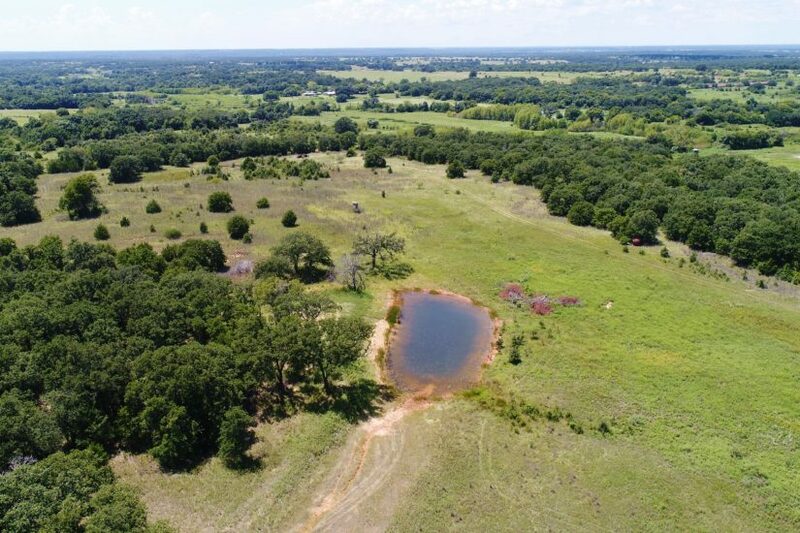 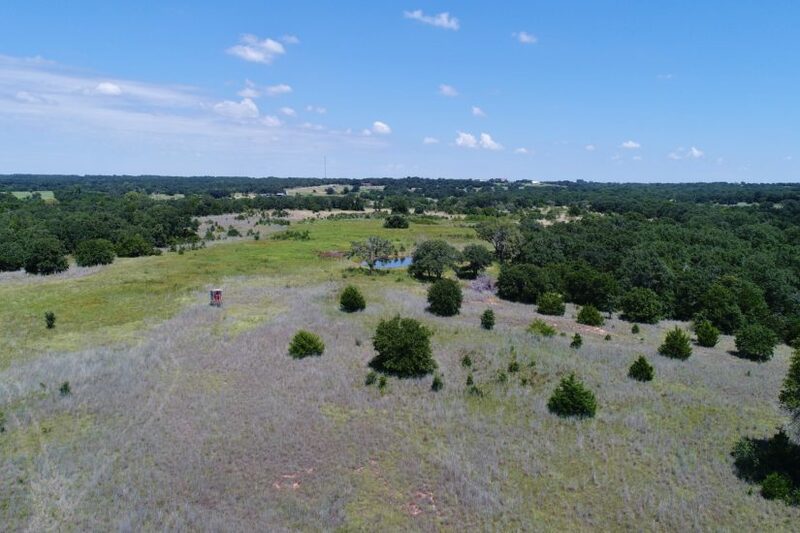 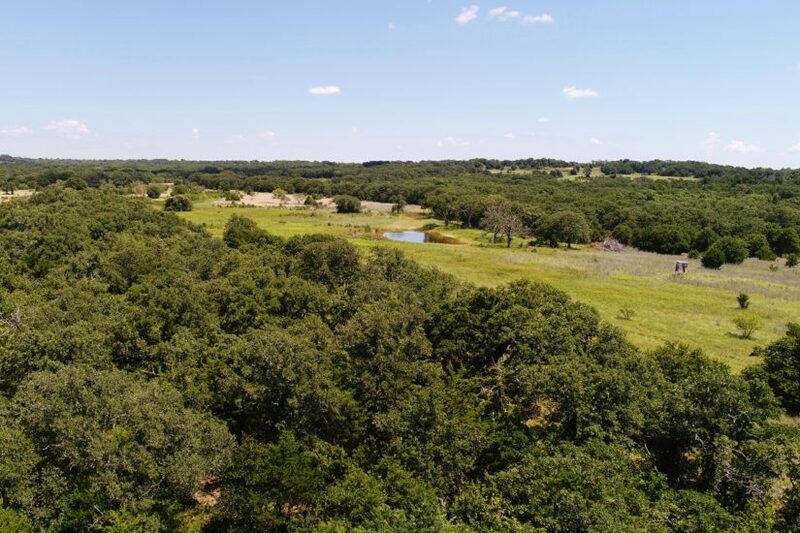 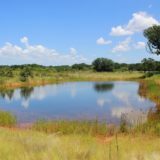 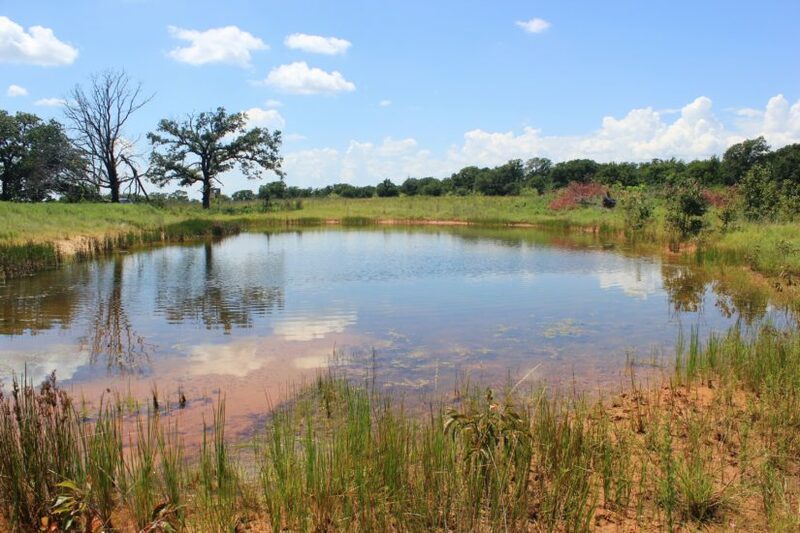 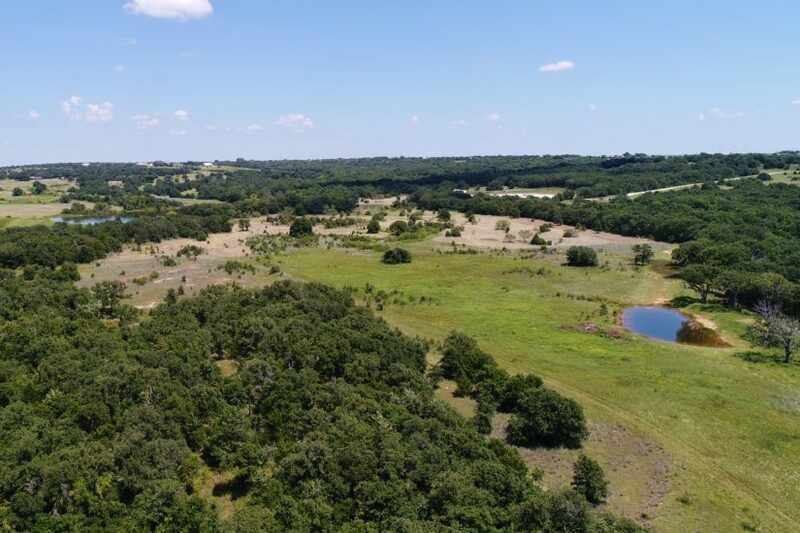 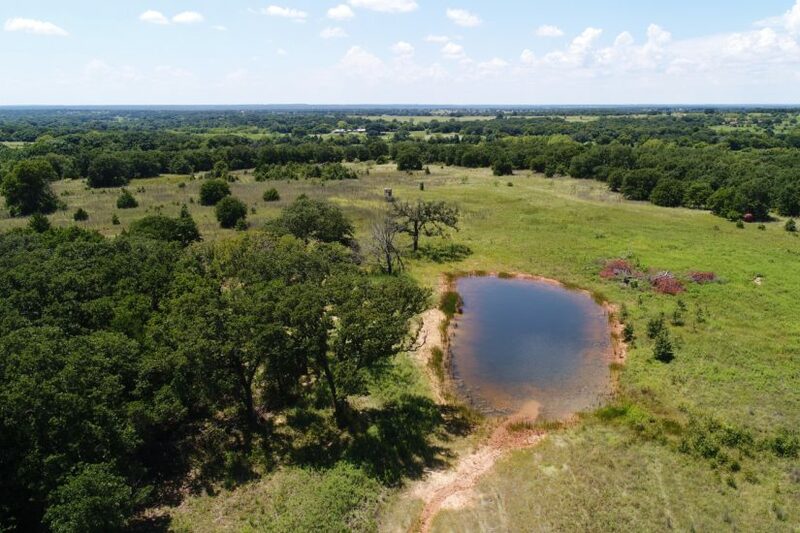 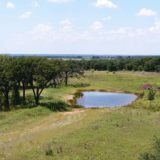 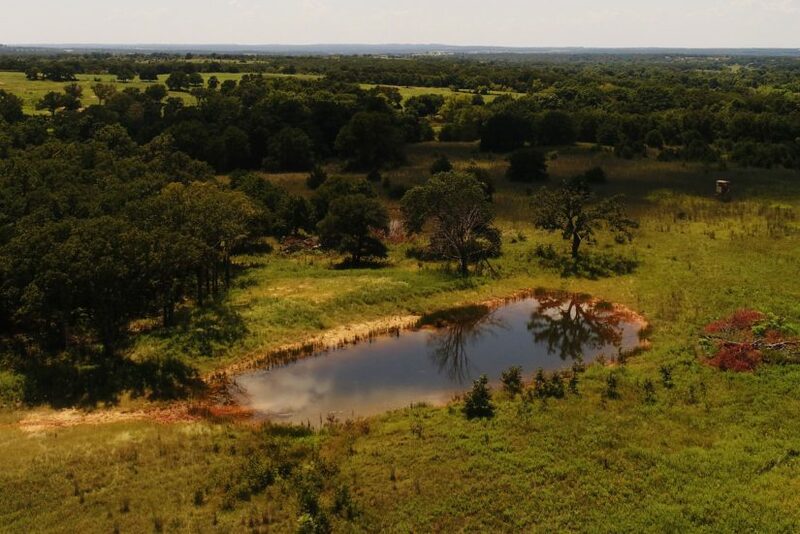 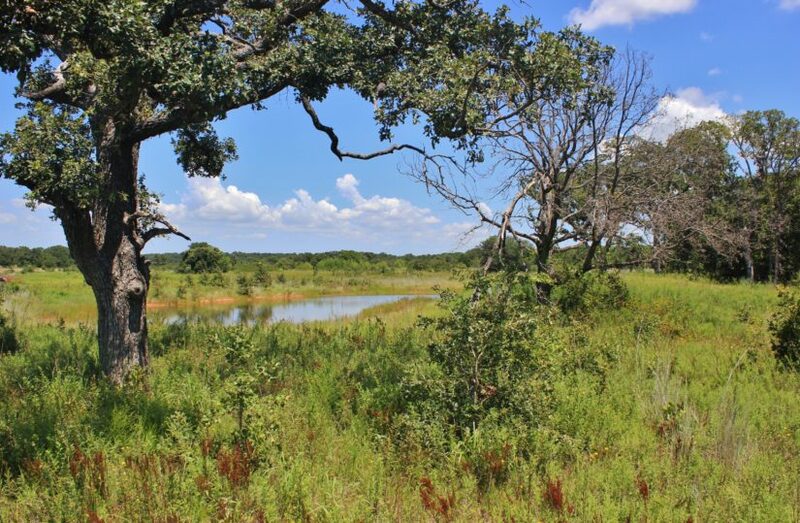 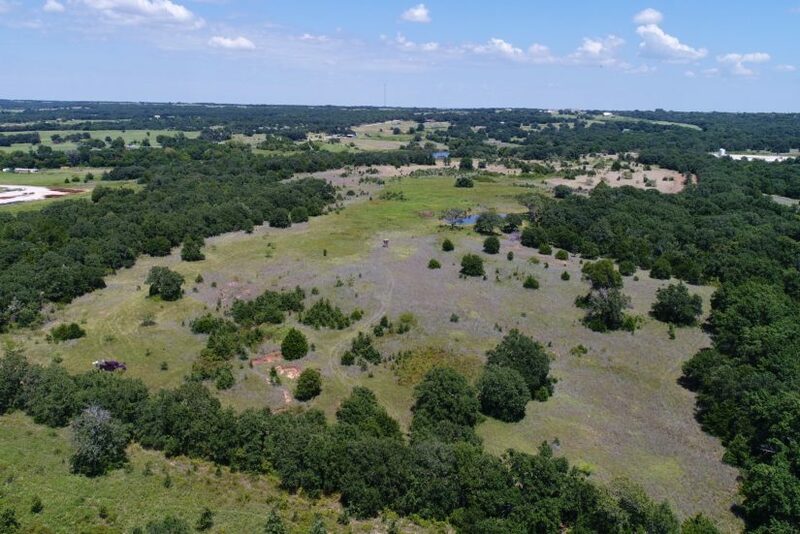 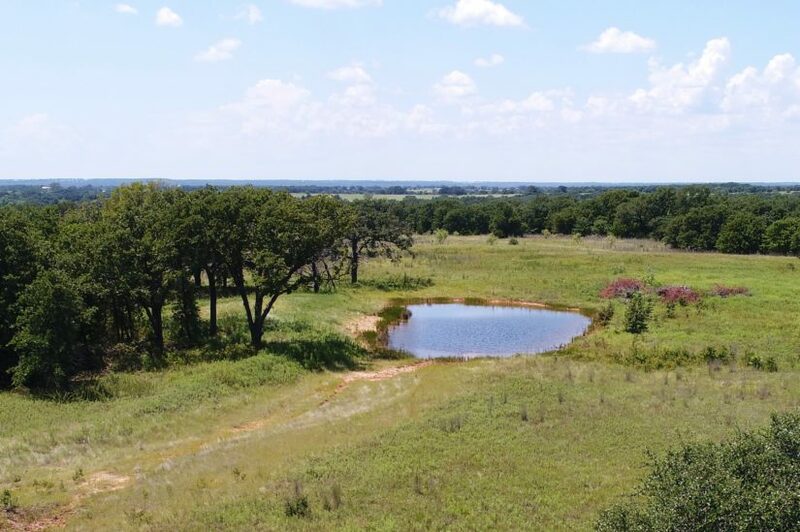 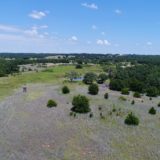 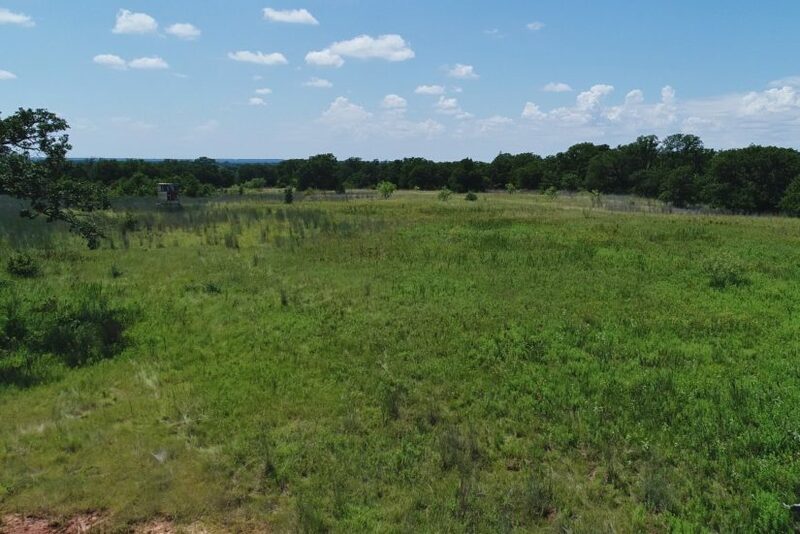 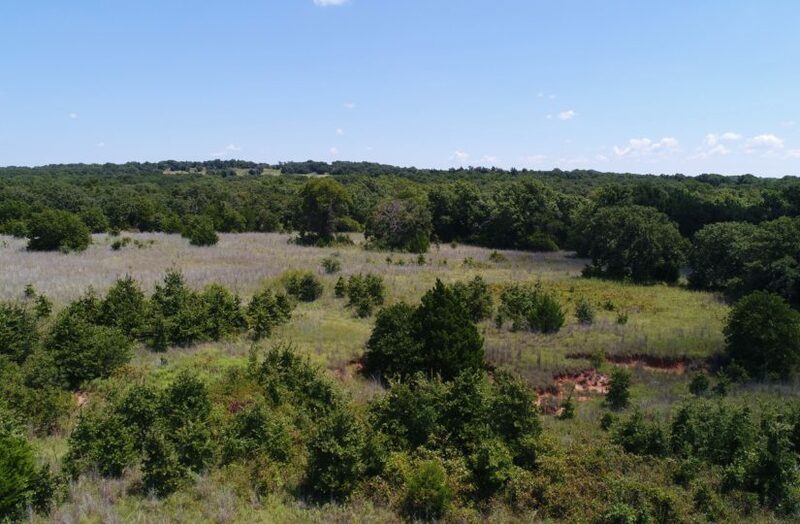 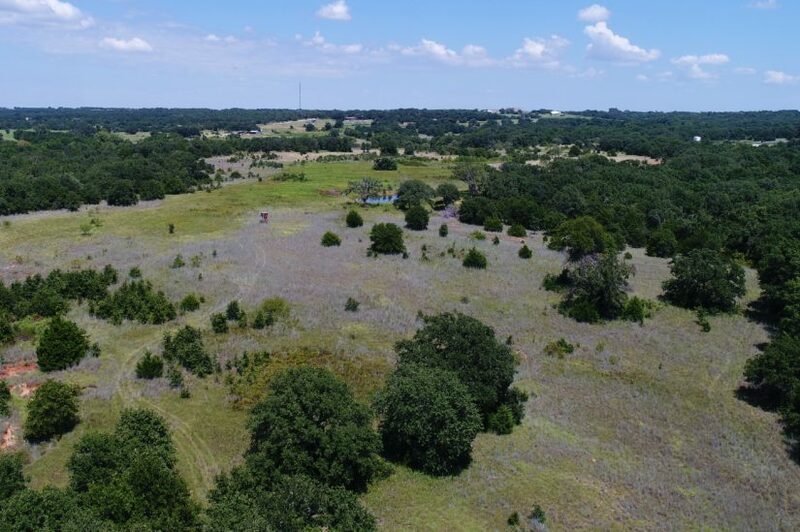 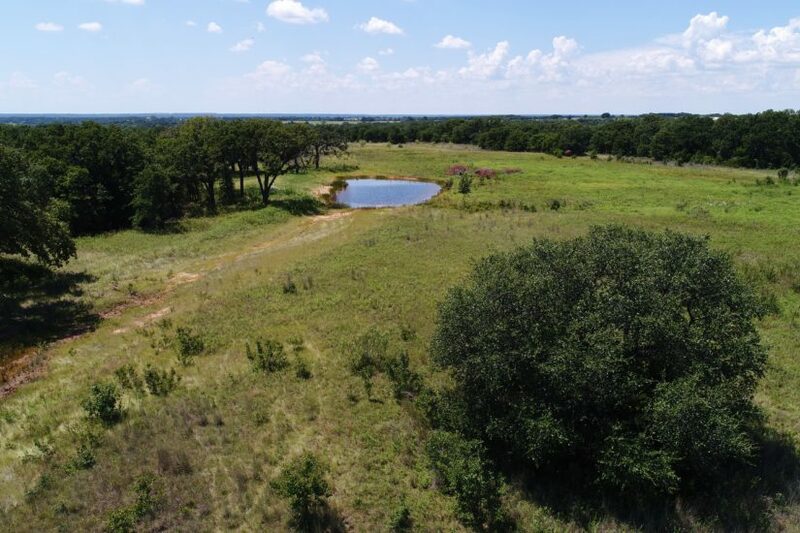 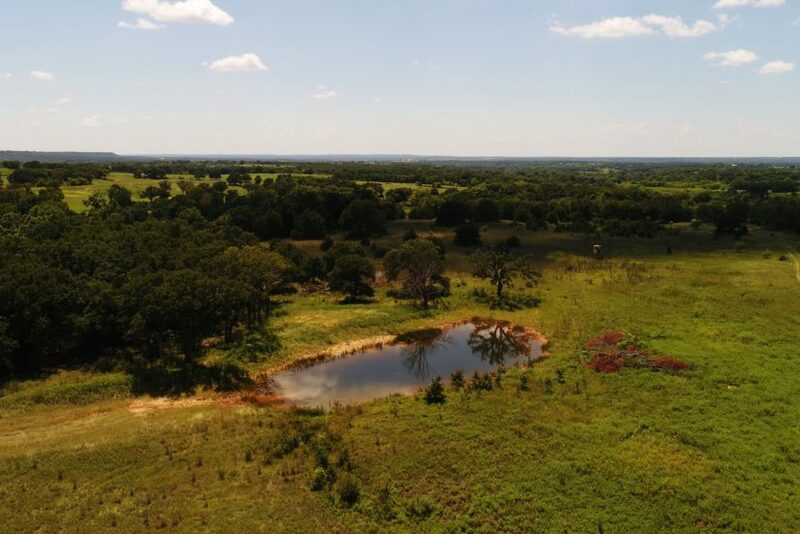 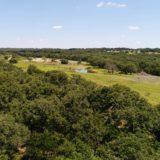 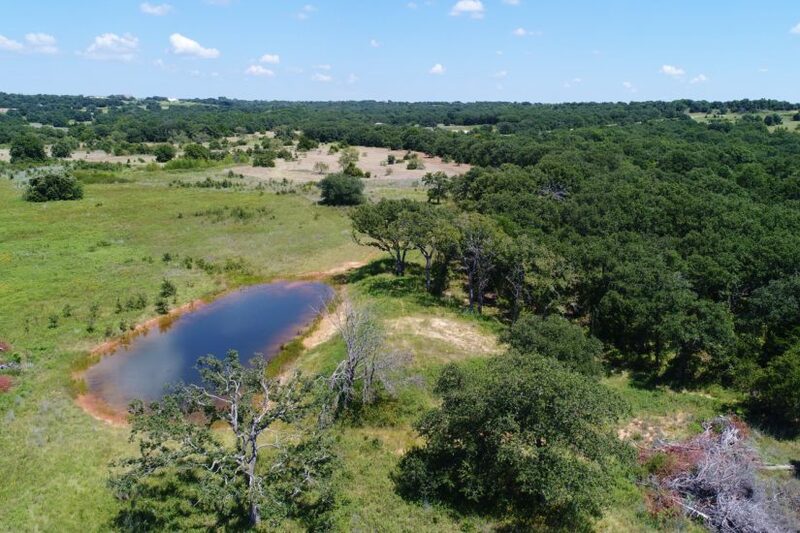 This ranch is perfectly located in the rolling hills of Montague County, south of Forestburg. 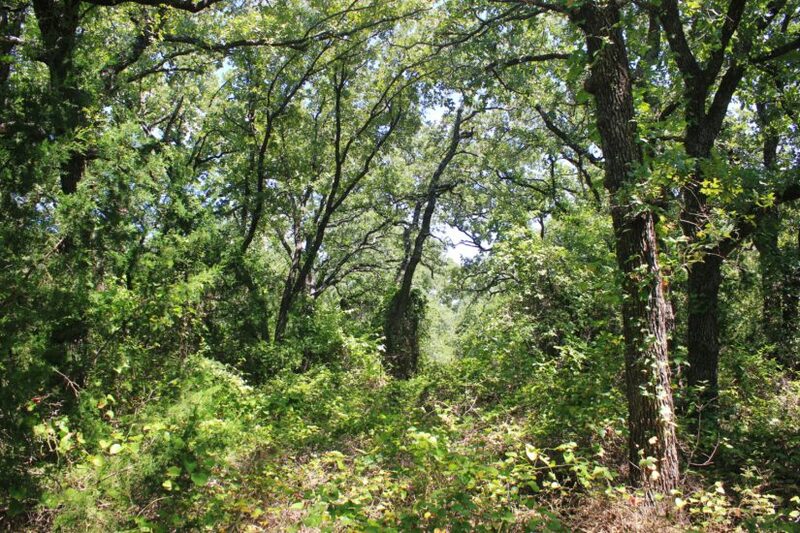 Partially wooded and partially cleared, it has diverse use. 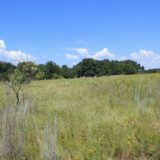 The land has a recent survey showing 37.58 acres. 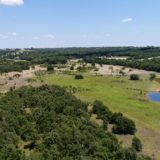 It’s within a 1.5 hour drive time of either Dallas or Fort Worth, and is within 30 minutes of Denton. 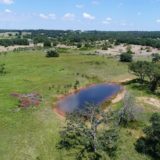 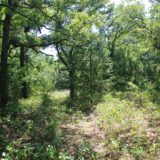 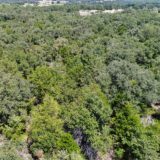 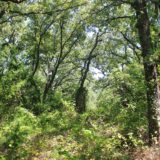 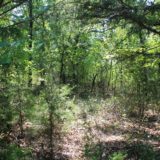 The property has frontage on a county maintained road via a short easement and is just one mile from the paved FM 455, for easy access. 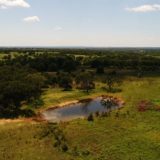 Most of Schoolhouse Rd. 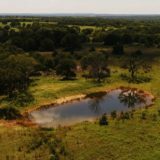 is paved too, some parts have gravel. 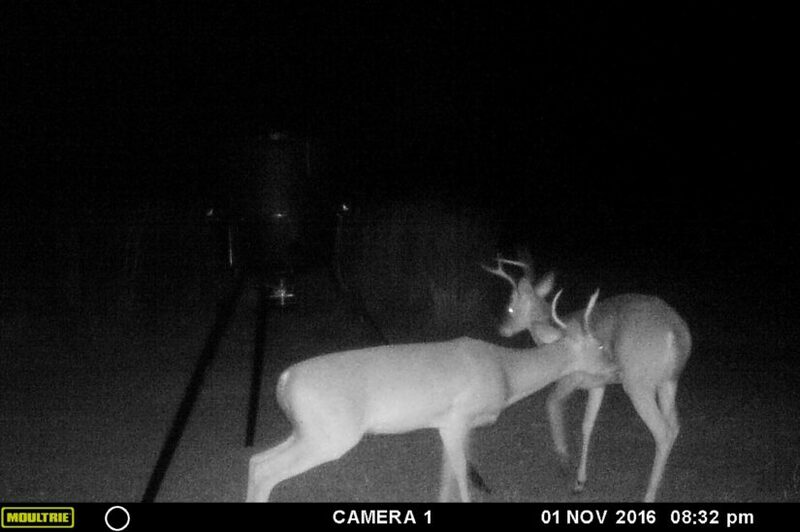 Forestburg has a small grocery store, feed store and gas station. 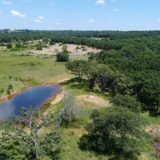 This ranch is accessed by a quarter mile long, 200′ wide deeded lane that goes from the county road approximately 40′ up a hill. 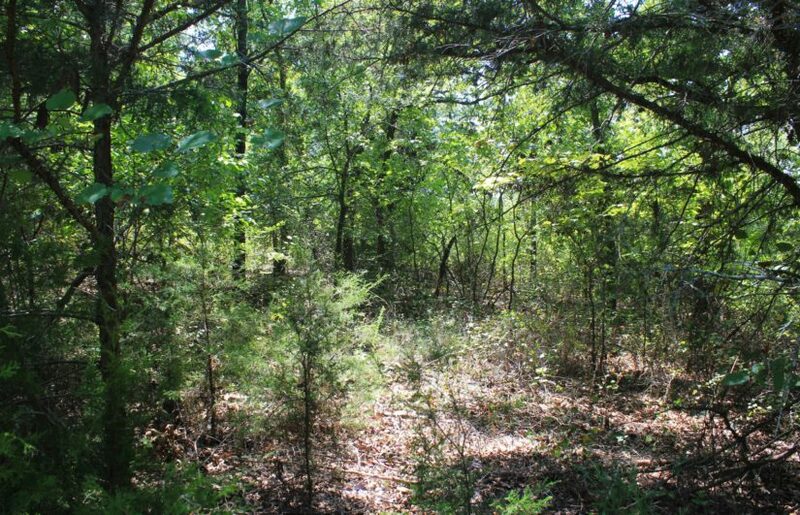 The property then opens up to the pasture, surrounded on all sides by tall trees. 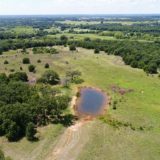 Because of the tree buffer, hill, and deeded lane, this property is VERY private in the back of the property, where the bulk of the acreage is. 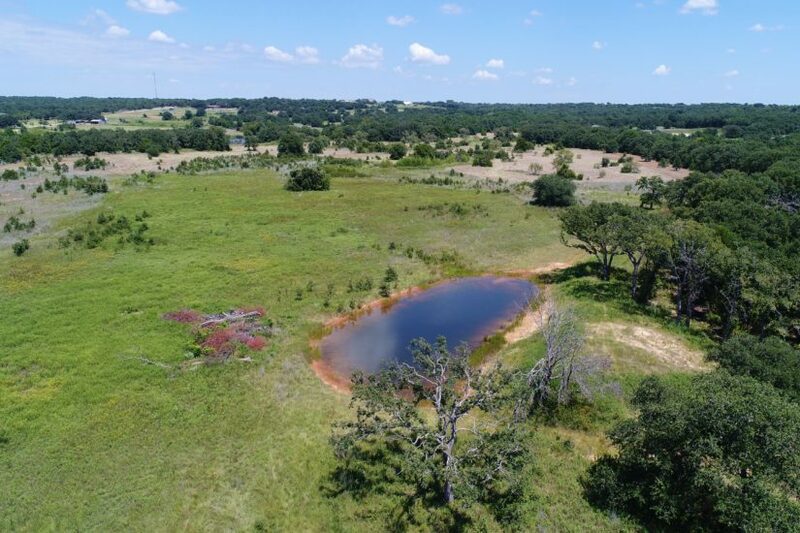 The deeded lane that you enter through is has two neighbors that you drive past – a pipe yard on the right and a trailer house & 50 acres to the left. 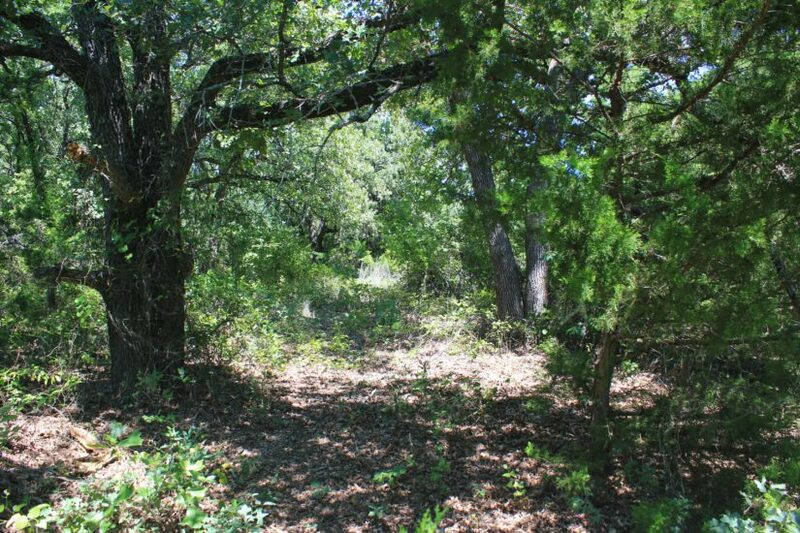 This lane encompasses about 2.6 acres and is planted in haygrazer and farmed by a local farmer. 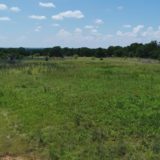 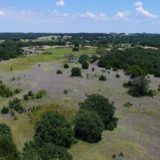 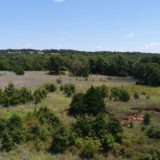 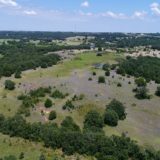 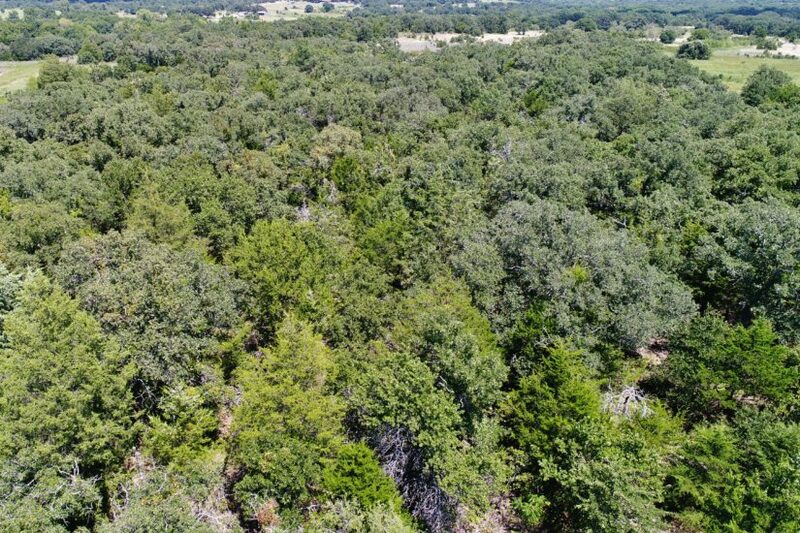 The land on the top of the hill has almost 34 acres and is approximately 45% thick post oaks and cedars and 55% improved pasture. 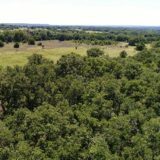 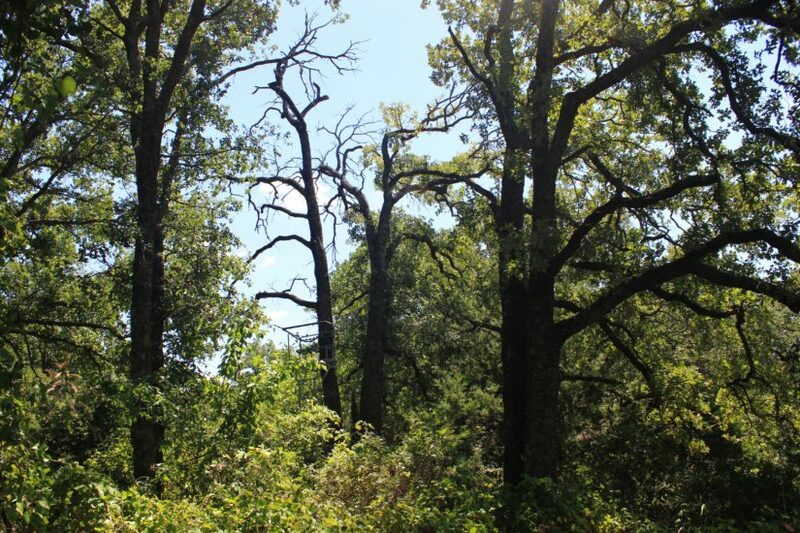 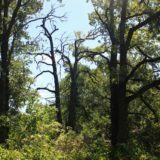 The oak trees are perfect for bow hunting, and the pasture, for rifle hunting. 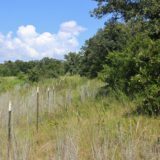 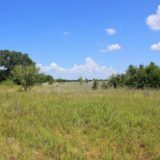 The pasture has tall, thick grasses and short range brush, including bluestem, some mesquites and re-emerging oaks. 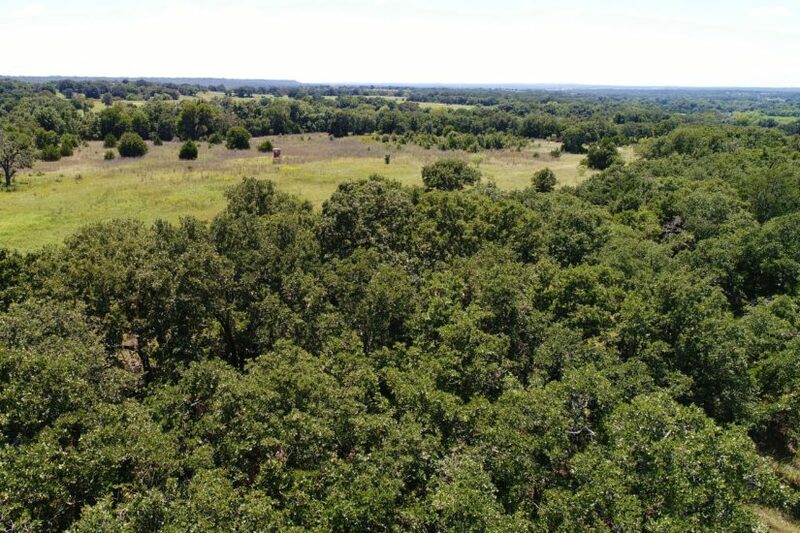 The south half of the improved pasture has dotted trees throughout it as well. 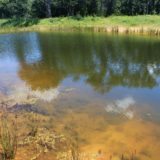 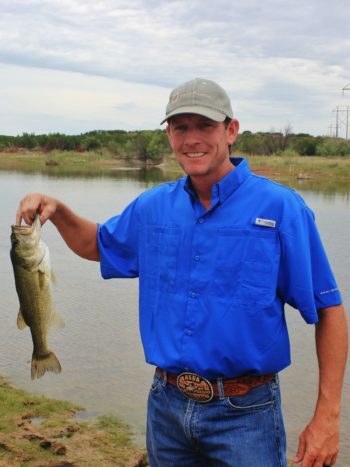 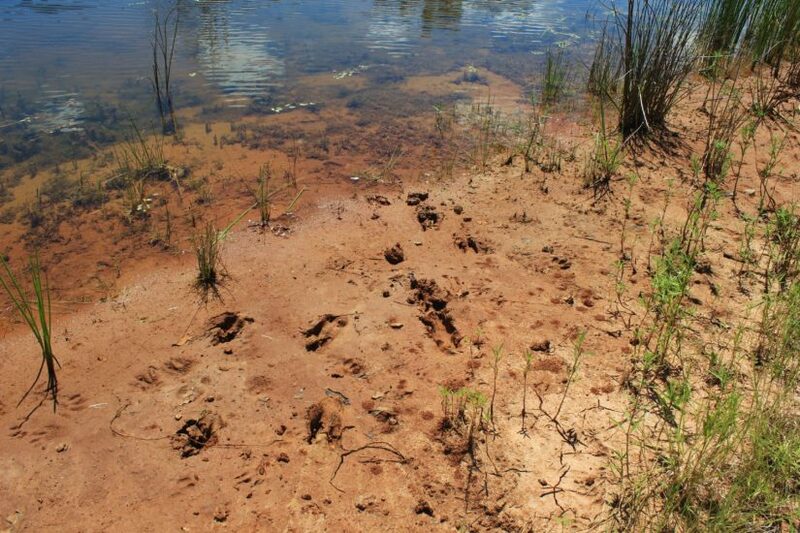 The property has one small (but deep) pond, which attracts wildlife. 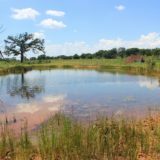 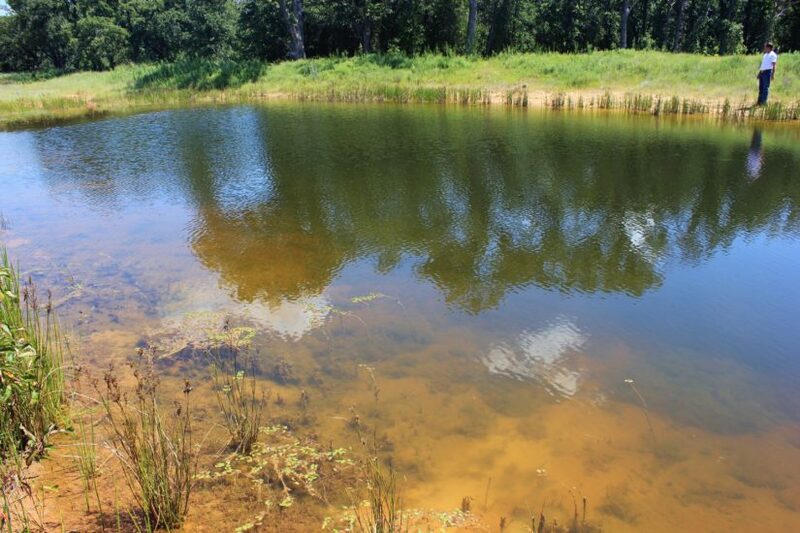 There are two other locations that would be good for installing ponds too; the one in the far south corner has two drainages running through it. 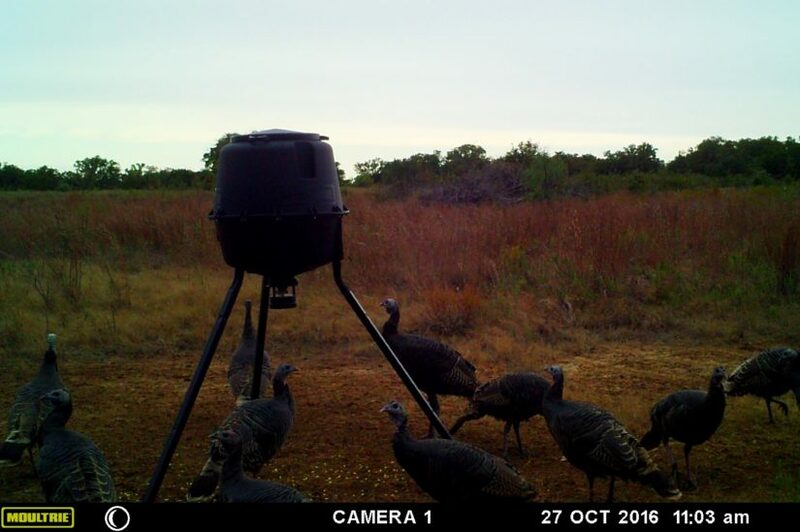 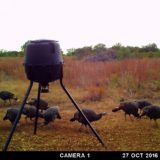 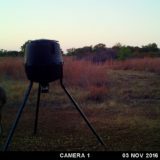 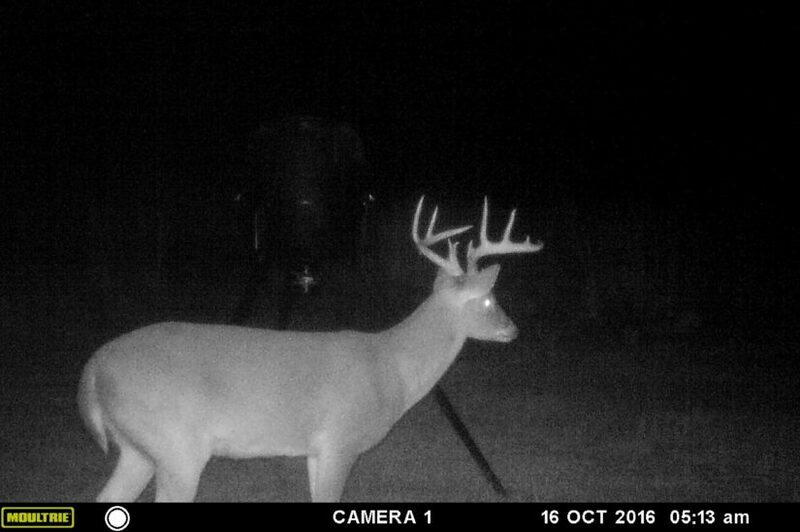 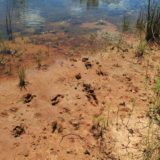 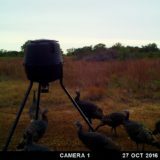 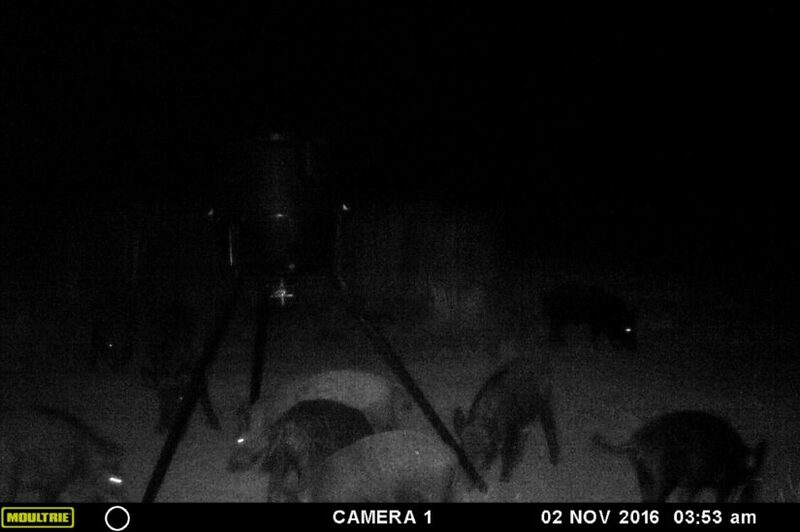 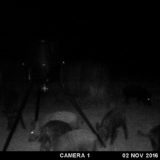 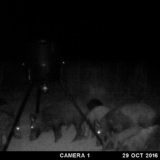 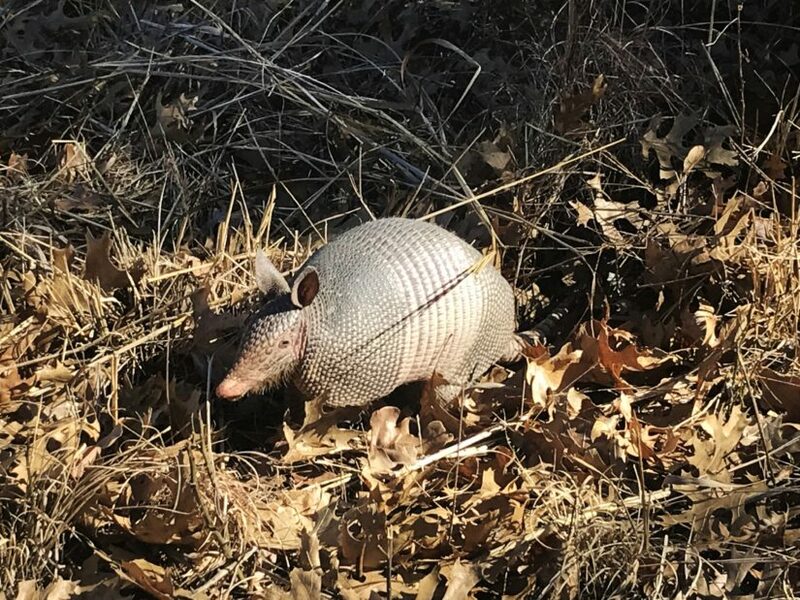 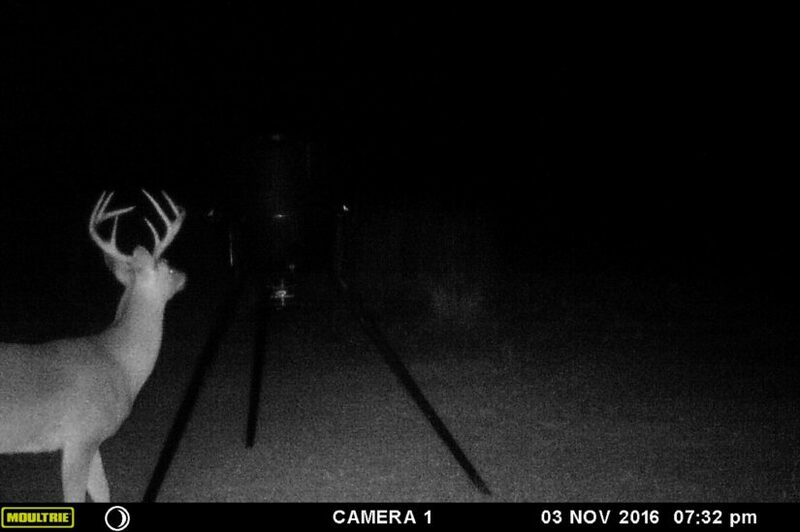 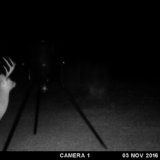 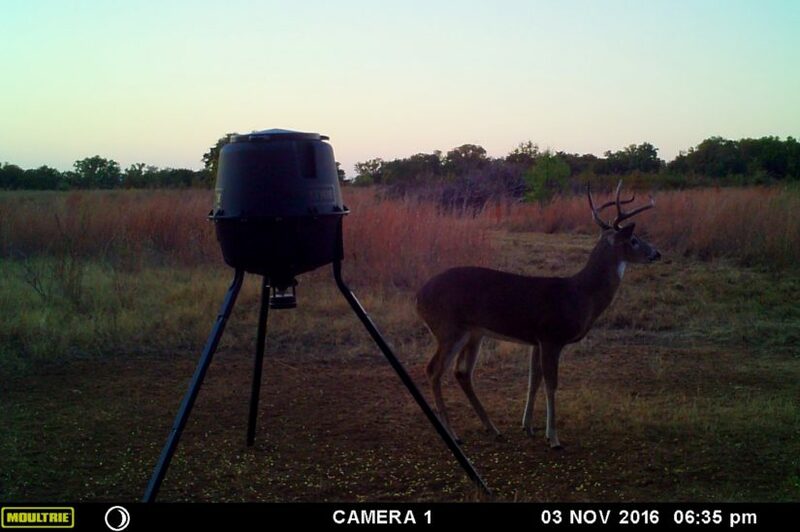 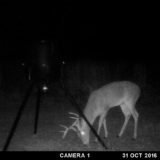 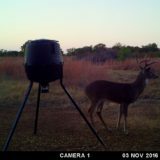 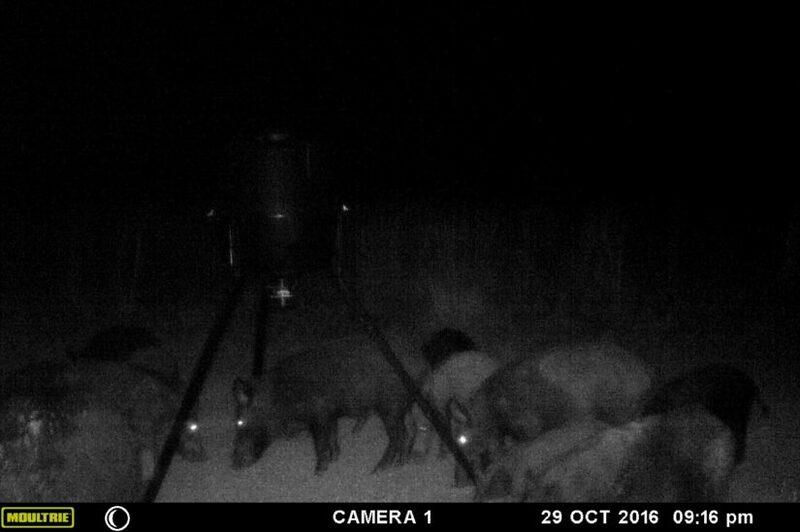 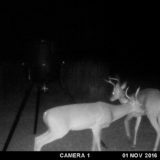 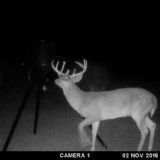 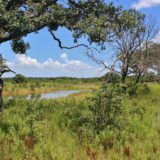 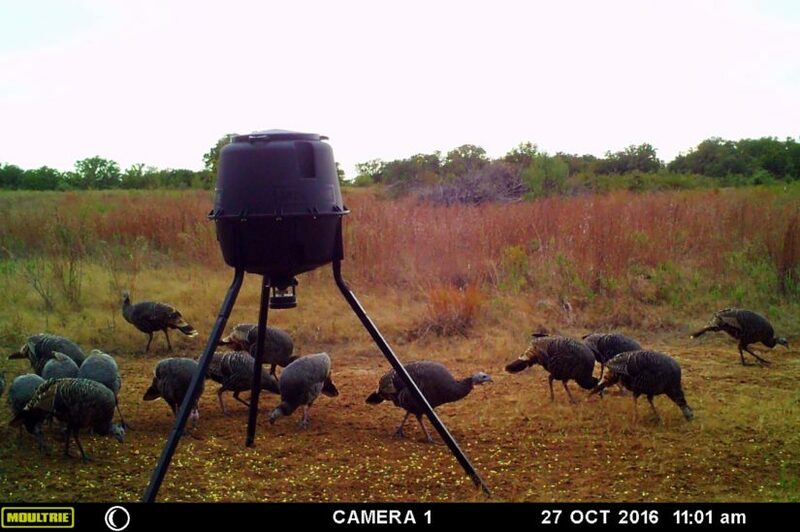 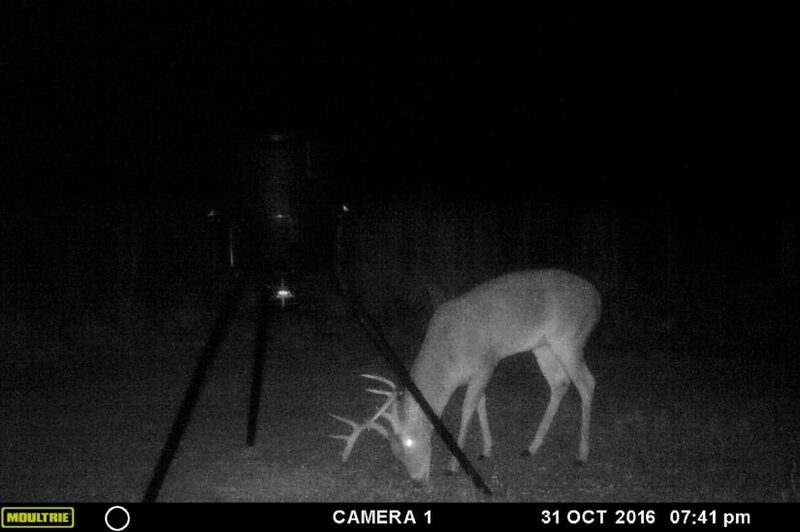 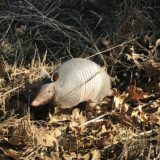 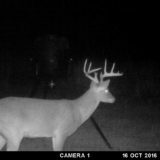 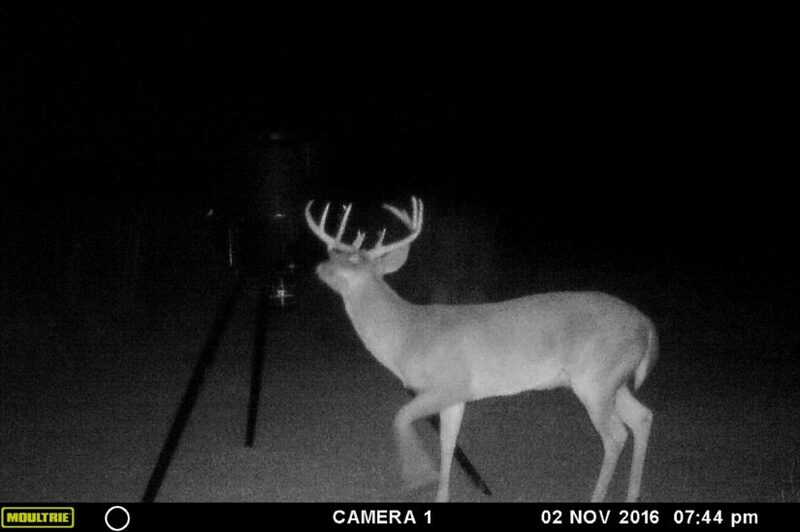 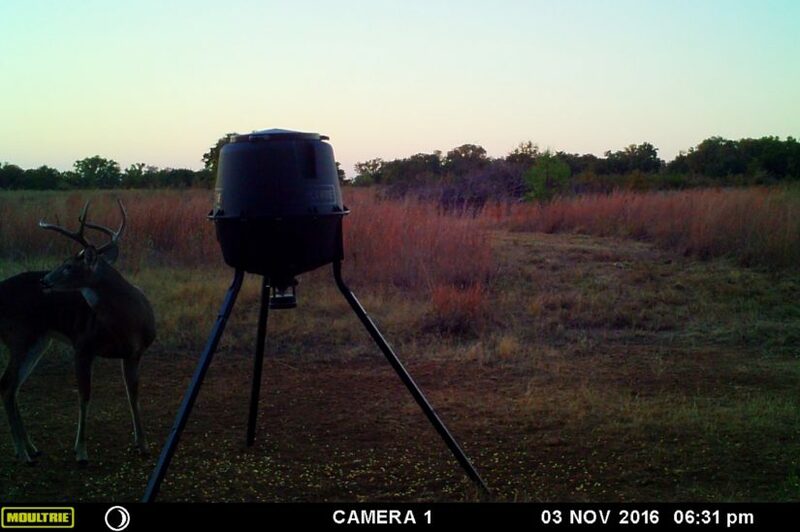 The Forestburg area of Montague County boasts large whitetail deer, plus turkey and wild pig, and we have seen all of these animals on our game camera pictures (see photo gallery). 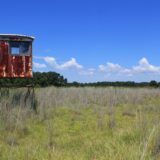 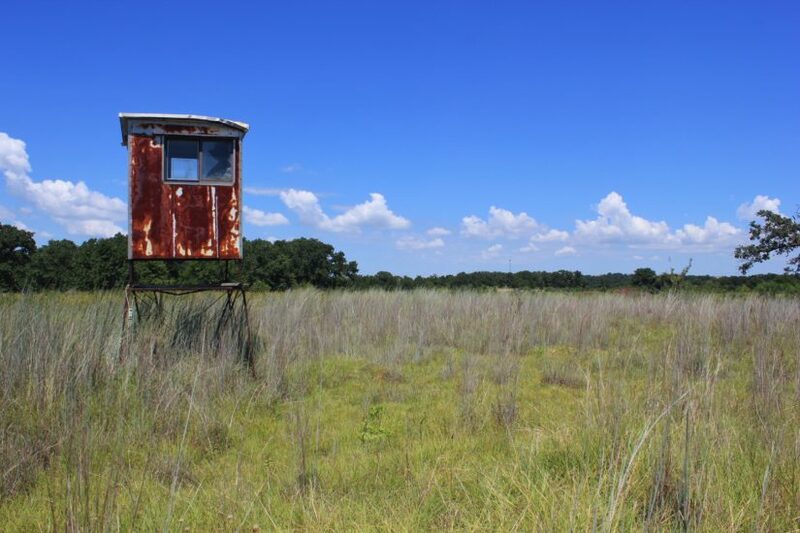 The place comes with one older deer blind and a tree stand. 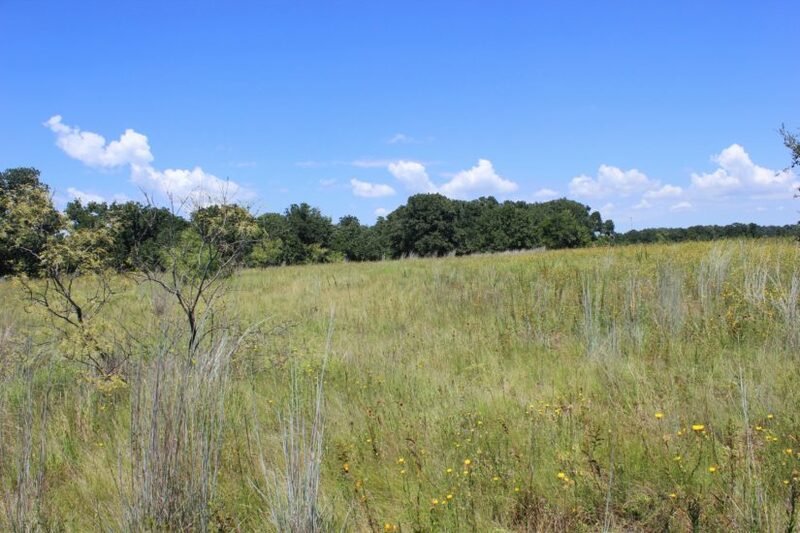 Lots of nooks in the tree line and private meadows provide locations for setting up corn feeders. 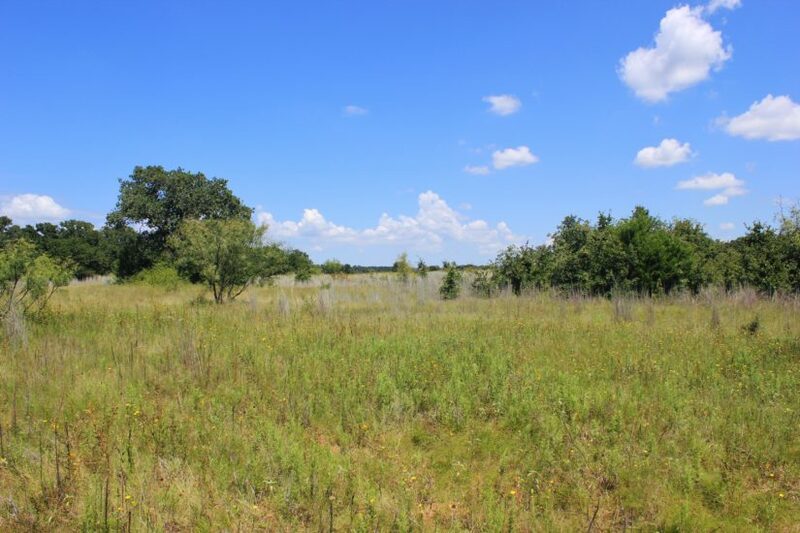 The land is mostly sandy and parts of it could be used to develop as a food plot for deer.. 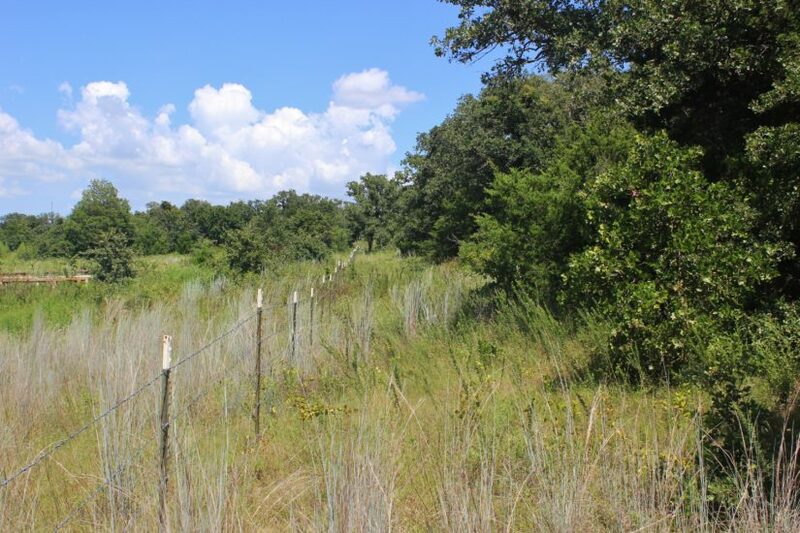 The ranch has a barbed wire fence around its perimeter, two sides of which are new. 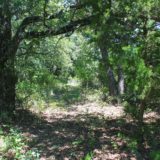 Electricity is available at the road; it will cost an estimated $10,000 to bring electricity up the hill to the back acres. 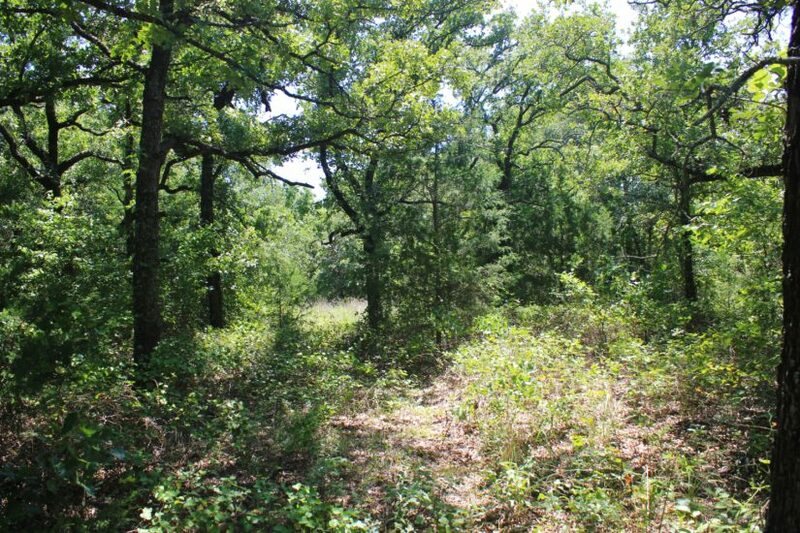 This area would make a wonderful homesite! 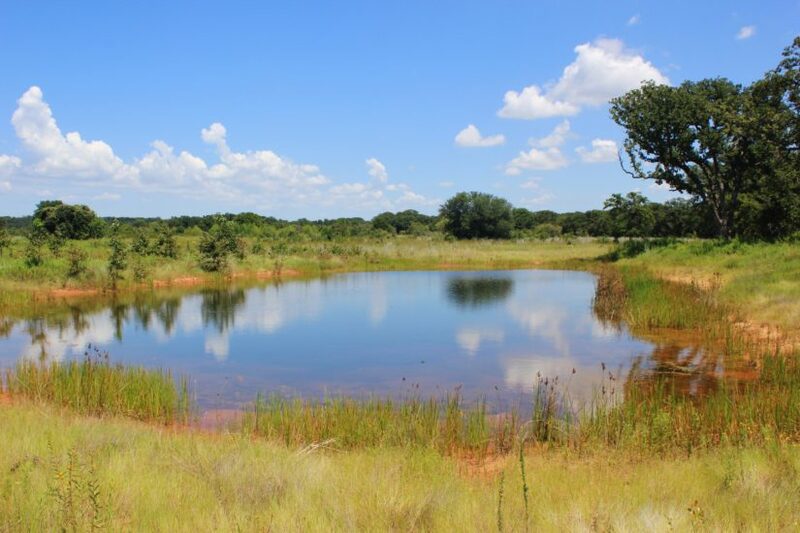 An old water well is on the property too but it appears to be caved in, so a new one would have to be dug. 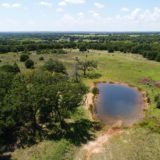 For more information or set up an appointment to view this property, call agent/owner Beau Byars at cell phone (940) 224-3183.